Give us a call or send us an email if you'd like more detailed information on your neighborhood, what your home's value is today, or to receive automatic emails when new listings go live in your neighborhood. 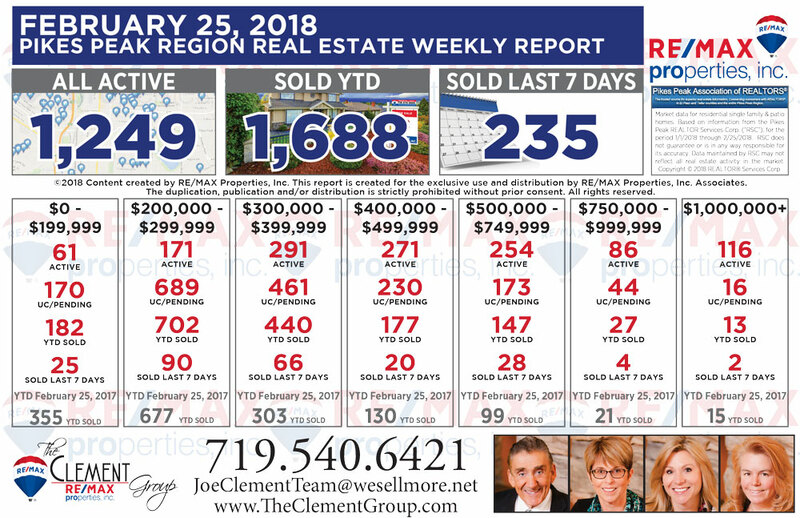 Here is the Colorado Springs & Pikes Peak Region Real Estate Market update through March 18, 2018. 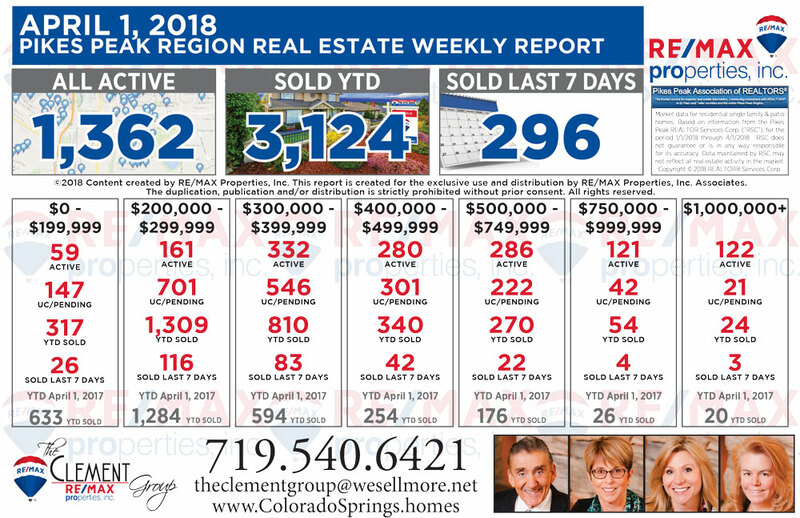 Here is the Colorado Springs & Pikes Peak Region Real Estate Market update through March 11, 2018. 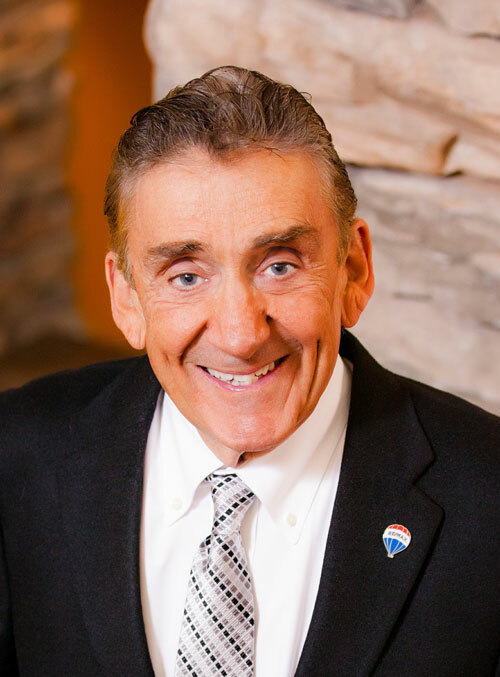 Here is the Colorado Springs & Pikes Peak Region Real Estate Market update through March 4, 2018. 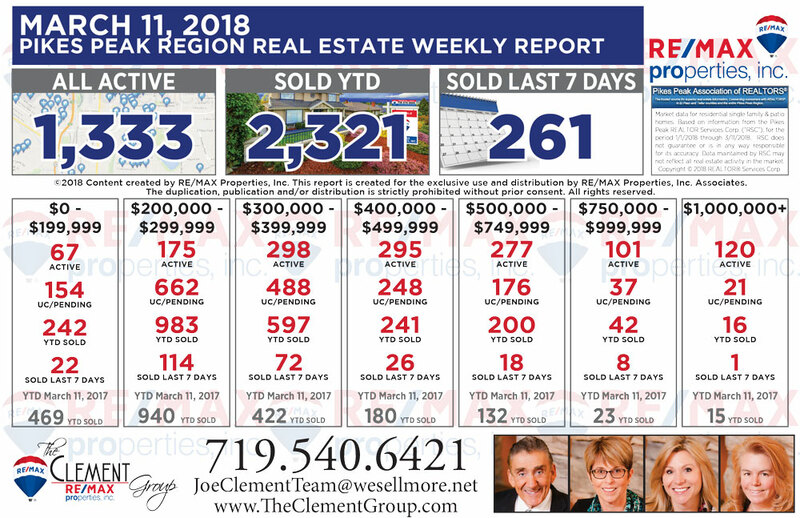 Here is the Colorado Springs & Pikes Peak Region Real Estate Market update through February 25, 2018. 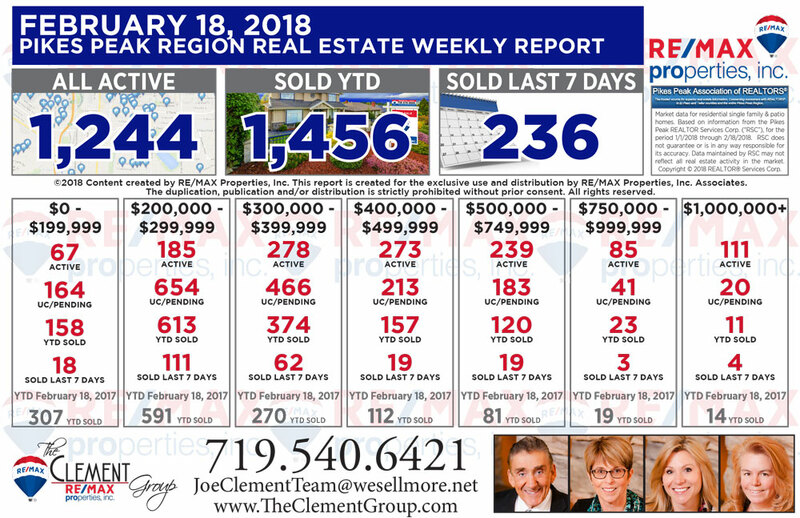 Here is the Colorado Springs & Pikes Peak Region Real Estate Market update through February 18, 2018. 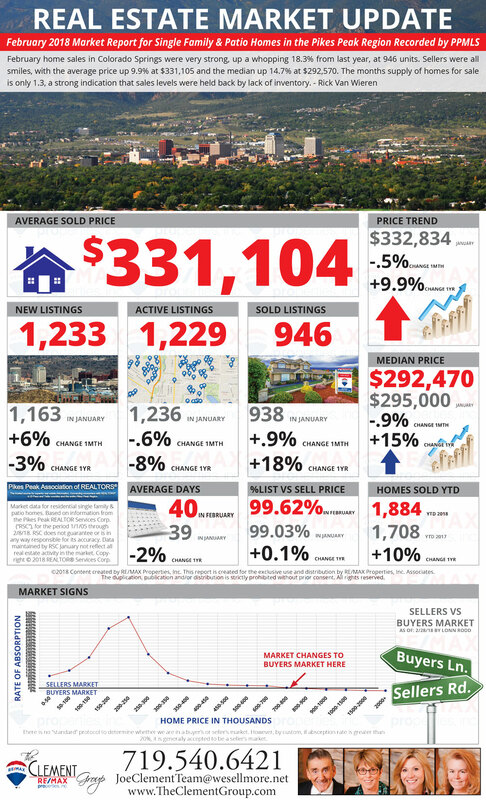 Here is the Colorado Springs & Pikes Peak Region Real Estate Market update through February 11, 2018.